(Placerville) / El Dorado County Historical Society owned and operated. A step into the Fountain & Tallman Museum is a step back in time. 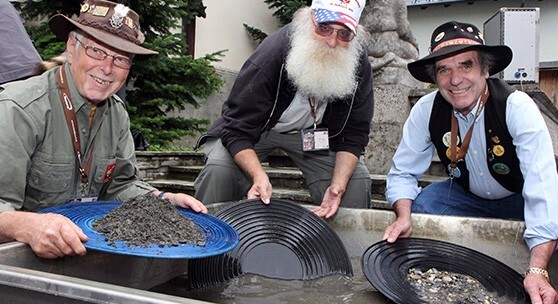 Housed at 856 Main Street, Placerville in the 1852 stone Fountain & Tallman Soda Works building, the artifacts on display tell the story of the California Gold Rush and the part Placerville played in the recovery of those huge deposits of GOLD. The El Dorado County Historical Museum opened its doors to the public in 1974 and is supported, in part, by the County of El Dorado. 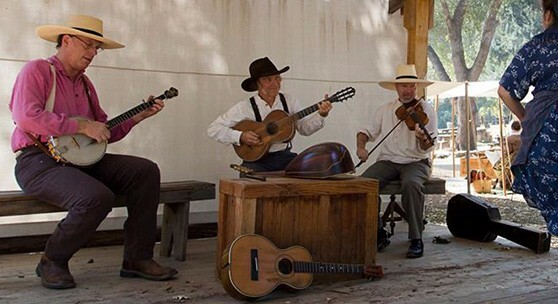 The Museum’s diverse collections and programs focus on the rich history of El Dorado County. It is operated by a Museum Administrator and Volunteers as part of the El Dorado County Library Department. Gold Bug Park, located off of Bedford Street, is owned and operated by the City of Placerville (Old Hangtown). The City of Placerville is the only municipality in the state of California to own a gold mine. 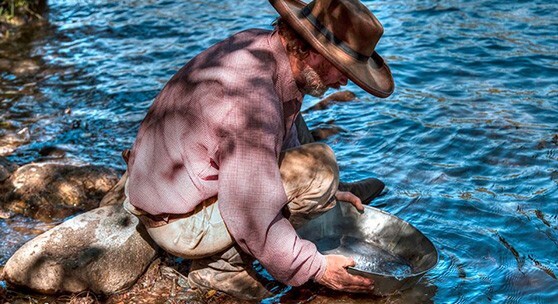 Today, you can step back in time to the mid 1800’s and experience what it was like to be a miner in the gold rush era. In April 1980, Hangtown’s Gold Bug Park Development Committee, Inc., was formed to clean up, protect and defend the property for public use. James W. Marshall discovered gold in 1848 on the South Fork of the American River in the valley the Nisenan Indians knew as Cullumah. This event led to the greatest mass movement of people in the Western Hemisphere and was the spark that ignited the spectacular growth of the West during the ensuing decades. The gold discovery site, located in the still visible tailrace of Sutter’s sawmill, in present day Coloma California, is one of the most significant historic sites in the nation. Your Passport to the Museums of the Gold Country Historical Museum Alliance. These museums and historical locations are linked to the Golden Chain Highway (State Route 49) in the Mother Lode that were critical to the California Gold Rush. The history of Placerville began with the â€œrush for goldâ€ to California in the 1840’s. 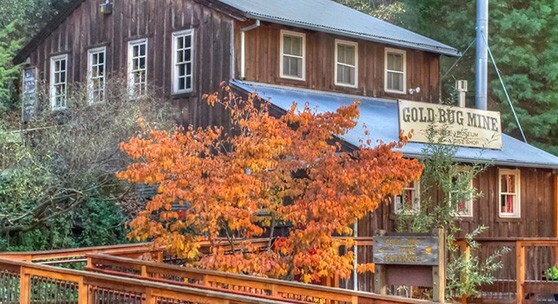 The highly publicized discovery of gold in the tailrace section at Sutter’s Mill in Coloma (only 10 miles from Placerville) in 1848 resulted in the migration of thousands of fortune-seekers to Northern California in the mid 1800’s. The town of Placerville was named after the placer deposits found in the river bed between Spanish Ravine and the town plaza. First called Dry Diggins, then Old Hangtown, then Placerville. 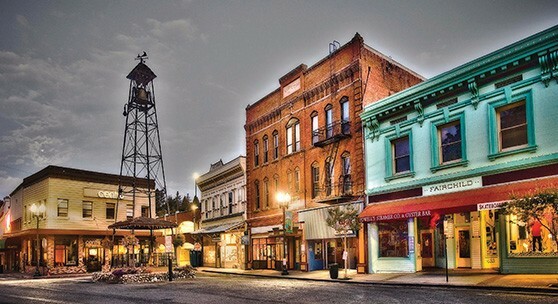 During the gold rush, Placerville became an important supply center for the surrounding mining camps. Coloma grew around Sutter’s Mill following the finding of gold on January 24, 1848. A post office was established in 1849 under the name Culloma, changing to Coloma in 1851. Lotus (formerly, Marshall and Uniontown) is located 1 mile (1.6 km) west of Coloma. The settlement was established in 1849 and named for James W. Marshall, discoverer of gold. In 1850, the name was changed to Uniontown to commemorate California’s admission to the Union. The name was changed to Lotus with the arrival of the post office in 1881. The area around Georgetown, called The Divide, is a piece of land on which it is located the South, North, and Middle Forks of the American River, providing space for Georgetown and other Divide communities. The Divide was explored by trappers in the early 1800’s and had been inhabited by the Indigenous Peoples for thousands of years. However, it took the discovery of gold in nearby Coloma to bring the gold hungry hoards to the area in search of the yellow metal. Located in a heavily timbered mountain region of the Sierra, along the south side of the American River, the area today known as Pollock Pines is at an elevation of approximately 4000 feet and is half way between Sacramento and South Lake Tahoe. It is lush, filled with multitudes of flora and fauna, has 4 distinct seasons, and is known as Natures Wonderland.